The day of your wedding is one that, for better or for worse, you will never forget as long as you live. Our luxurious and affordable wedding limousine service is your perfect choice for your next Temecula area wedding. 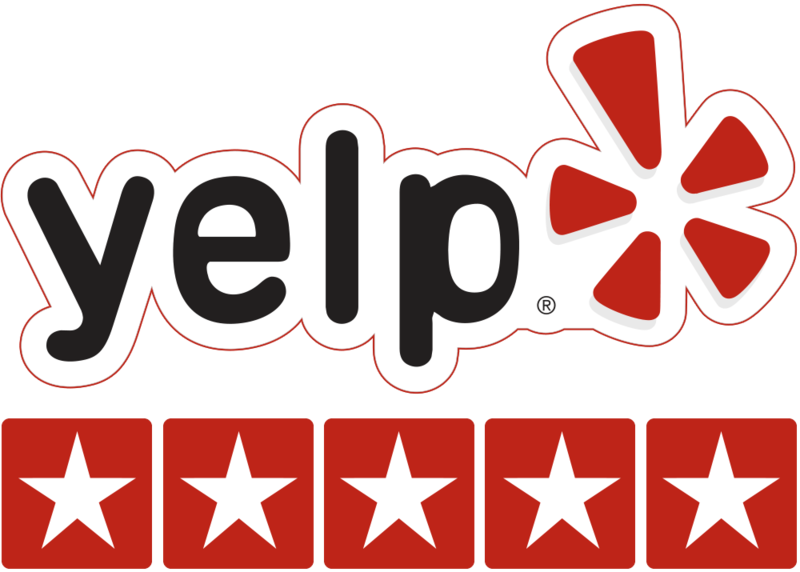 We travel all over Southern California to get the bride and groom wherever they need to be. 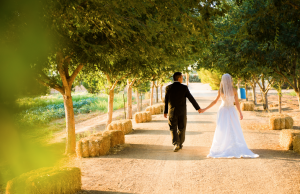 Oftentimes, weddings are held elsewhere and the honeymoon destination starts overnight at a beautiful winery in Temecula. So much is wrapped up in the symbolism of the ceremony and the lifelong commitments made, therein, that the energy is always palpable, and the stress leading up to the big day can be harrowing, especially for the bride and groom. With months of planning and dozens of hours of hard work to make sure everything goes off without a hitch, it’s easy for details to get lost in the mix. Don’t make this mistake when it comes to your wedding limo service. Nothing can proceed as planned, if all parties don’t get to the right church at the right time. For the small and elegant ceremony, consider a Temecula wedding limousine to carry you off together into the sunset for the first time as man and wife. Some ceremonies are a bit more of a production, and require multiple vehicle transportation and coordination. No matter what you need, we’re here to provide you with wedding limousine service that will meet your needs and which won’t add to your stress level. After all — it’s your special day.